← Kobe vs. MJ – Who is the Greatest Ever? 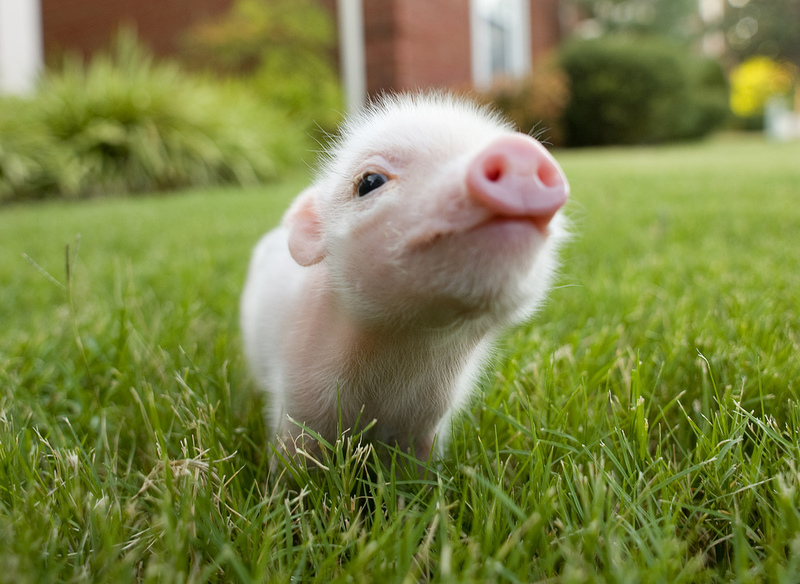 So somebody sent me a photo of the cutest little piglet anyone has ever seen… and I put it up. Don’t judge me. This entry was posted in Entertainment and tagged cute pig photo, pig photo, piglet. Bookmark the permalink.